Oh this is totally sweet. Lovely card. Thanks for being up for our No patterned papers challenge. This is so cute and fresh. 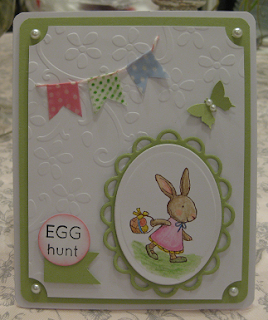 Just love the color combination and the embossing is really awesome! ADORABLE card...thanks for joining Brown Sugar!